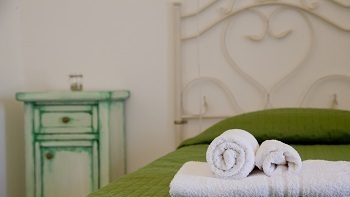 Antares is a simple, genuine and natural welcoming agriturismo. 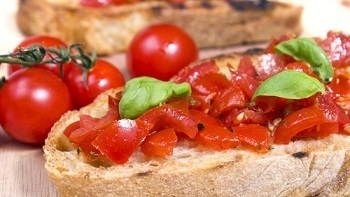 We love our land, the olive trees, the vegetables from the garden, as well as the colours and the flavours of Salento. We like talking with our guests, telling the traditions and the history of the places in which our grandparents and their grandparents before them were born. Through our dishes, we try to pass down the passion for the farm cooking and for the sea that restore the soul. In our agriturismo, the hens run around the farmyard together with “Pinuccia” the donkey always looking for cuddles from our guests. A slice of bread with our homemade honey on it, or the traditional “pasticciotto” cake for breakfast will help you to enjoy wonderful days at the seaside or to relax among the olive trees by the swimming pool. Obtained from the old stables, with names and colors of fruit and vegetables. Each room has a private entrance and it is cozy, clean, comfortable and located in the middle of the nature. For our dishes, we use vegetables from our garden and the local products from our area, which we cook following the authenticity of the old cooking. We take care of one thousand olive trees and tomatoes, zucchini and eggplants in a sustainable and organic way. 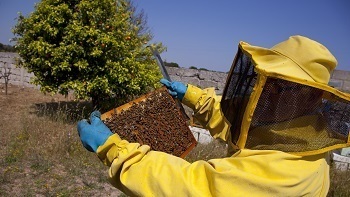 In our farm, you will find a sweet new product: the honey. Pool surrounded by nature for a relaxing swim or for getting a tan. Meet the geese, the hens, the little goats and our mascot: Pinuccia the donkey. Several green places equipped with slides and swings where kids have fun. Huge area reserved for parking to leave your car safely during your stay. We had a lovely stay here. The building is great, the rooms are large and clean, the food is fantastic and affordable. They produce some fruit, veg, ect which is used in the food. The staff went the extra mile to help me, and idiot with hardly any Italian. Great, fully recommended. We absolutely loved the environment and swimming pool ! The restaurant prepared local food and accommodated for our vegetarian diet (just make sure to mention it). The breakfast was also delicious. The staff is really good, it is really nice to see the farm and the animals. Really quick access to San Foca and the beach. The food at breakfast and dinner is also really good. Farm-house in Apulia. Rooms, Restaurant, Pool, Park Area.